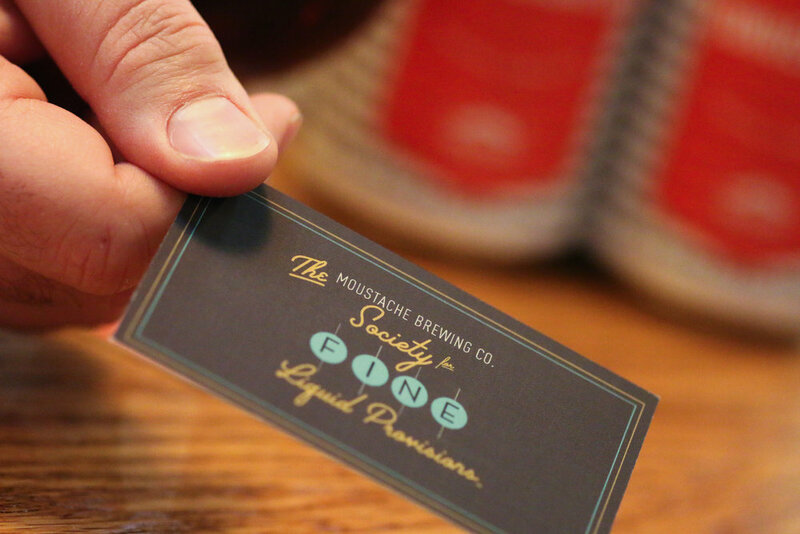 Join The Society for Fine Liquid Provisions — Moustache Brewing Co.
Want to be in the cool beer club? Secret beers on tap in the tasting room? VIP access to events? Want to be part of something bigger?  A community of beer lovers who love to support their local independent brewery? Well then, the Moustache Brewing Co. Society for Fine Liquid Provisions is for you. 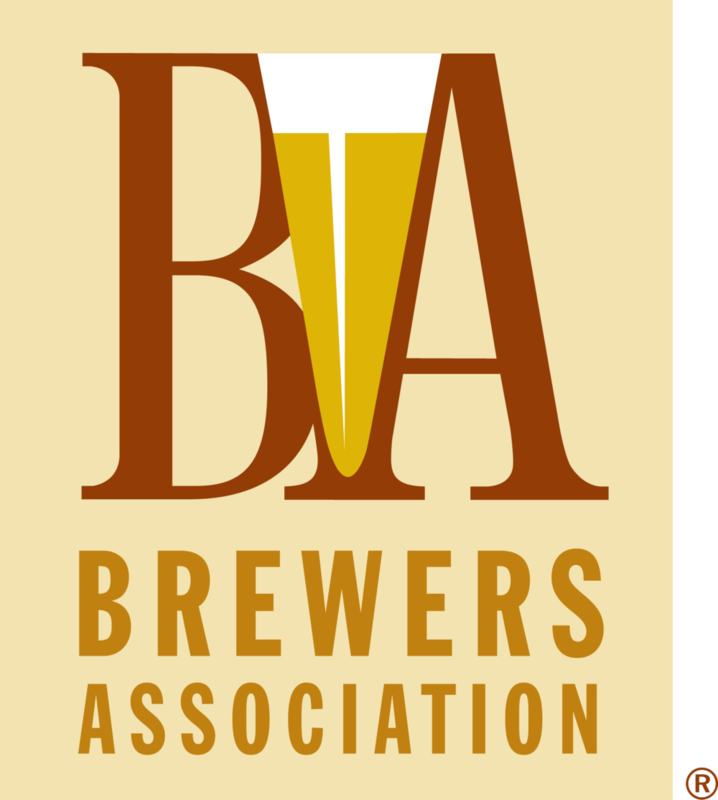 By joining the Society for Fine Liquid Provisions you are not only guaranteeing yourself a year of amazing beers you are helping us to make more beer for the community and spread the love that is Moustache Brewing Co.
*These marked benefits are for both members of a shared membership.